With spring around the corner, we need to look flawless. We follow many Tea Detox brands on instagram but that really works for your skin? 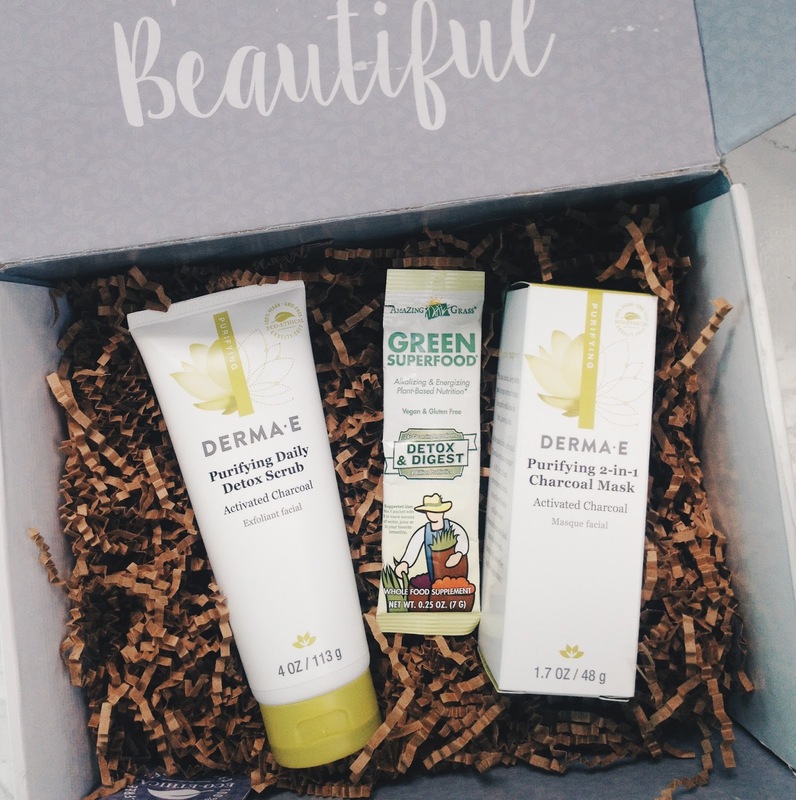 For your face? I eat a little bit of chocolate today and the next day I have a new pimple on my little face, thanks god I have found a way to take care of it at home without having to go to a spa because otherwise, I would be broke with all the visits to the spa and dermatologist. And what is my my secret? 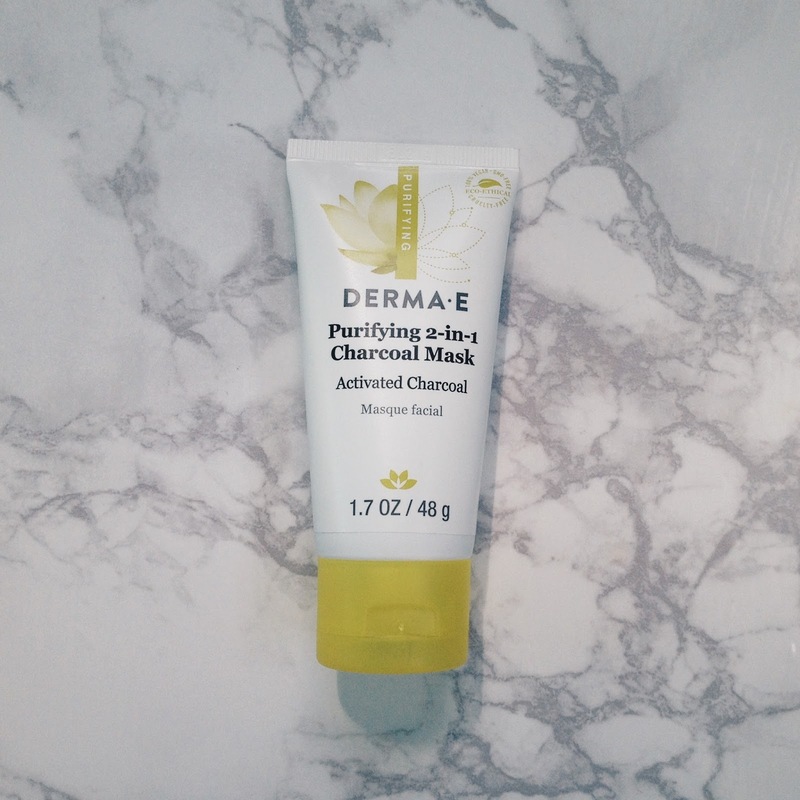 Exfoliate + Mask, you can find so many masks online but my ultimate favorite and my only recomendation is the Purifying 2-in-1 Charcoal Mask from Dermae, is cruelty free and gluten-free, anyone can use it! This dual-action, deep detox mask purges of toxins then gently exfoliates for fresh. glowing skin, as the mask dries, activated charcoal works as a magnet to lift dirt. 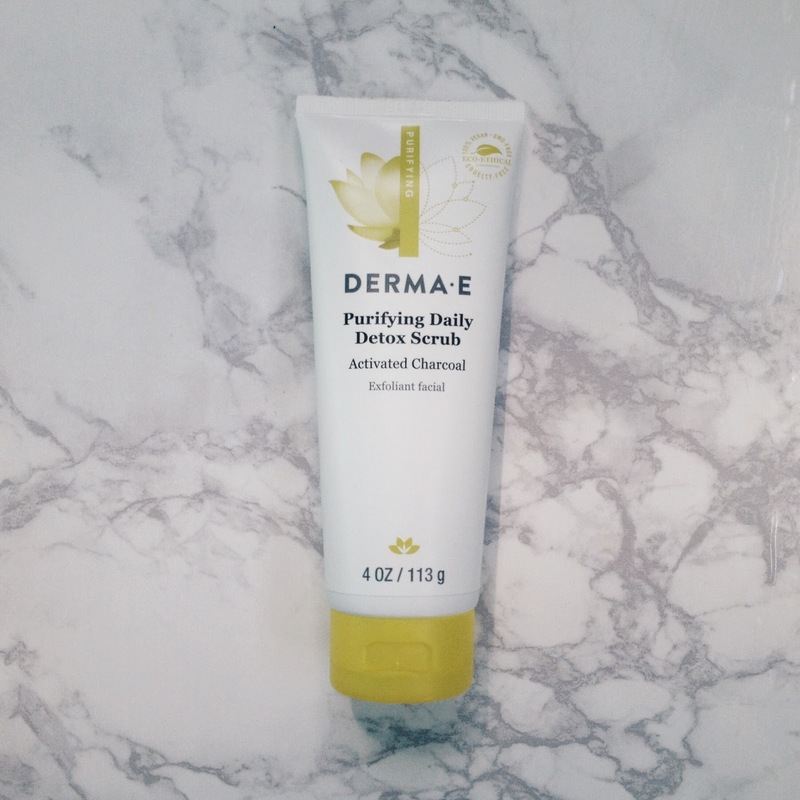 oil and environmental toxins, apricot seed powder exfoliates away micropollutants and dead skin cells to reveal a dramatically smoother, healthier appearance AND you can find it online at www.Dermae.com.